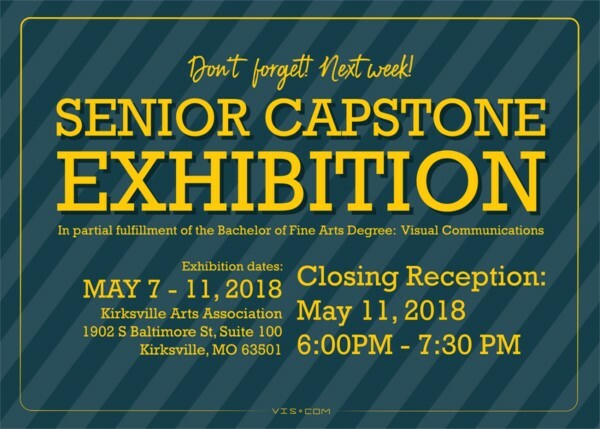 The Design Program students held their annual capstone show from May 7-11 in the Kirksville Arts Association with a reception Friday night where family and friends celebrated their completion of their BFA coursework. A lot of the students marched the next afternoon at Truman’s graduation. 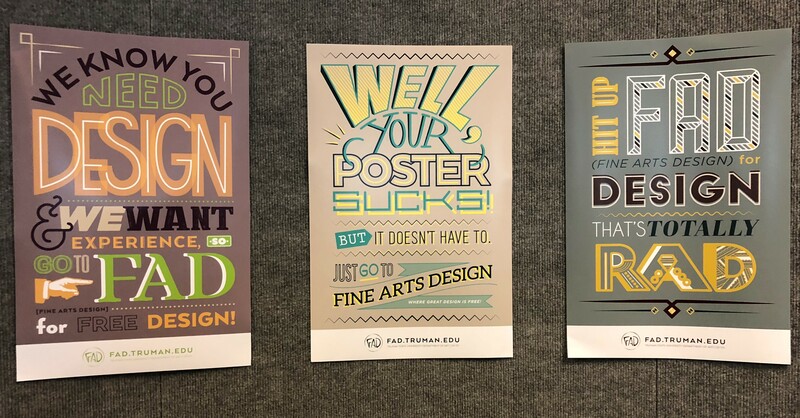 Fine Arts Design advertising posters by senior Shelby Frazier. Congratulations to all our graduates! Stay in touch with an email to art@truman.edu! 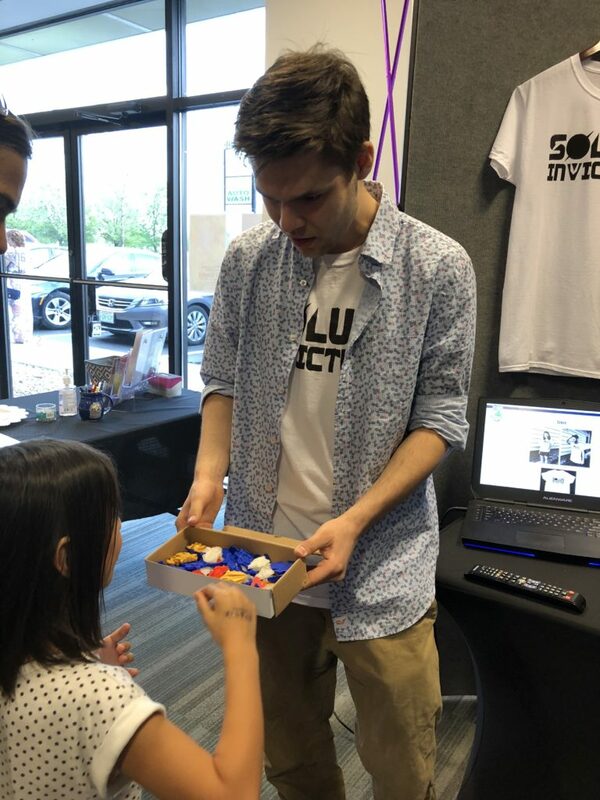 Timothy Whyman hands out playing pieces from his new game designed as part of his Visual Communication/Design capstone course. 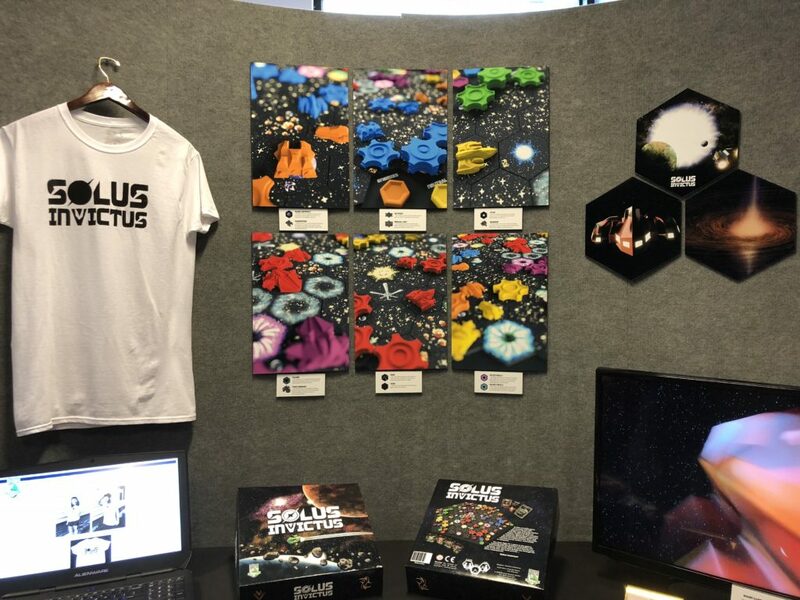 Solus Invictus, Timothy Whyman’s game, was featured at the exhibit. Congratulations to May 2018 Graduates! 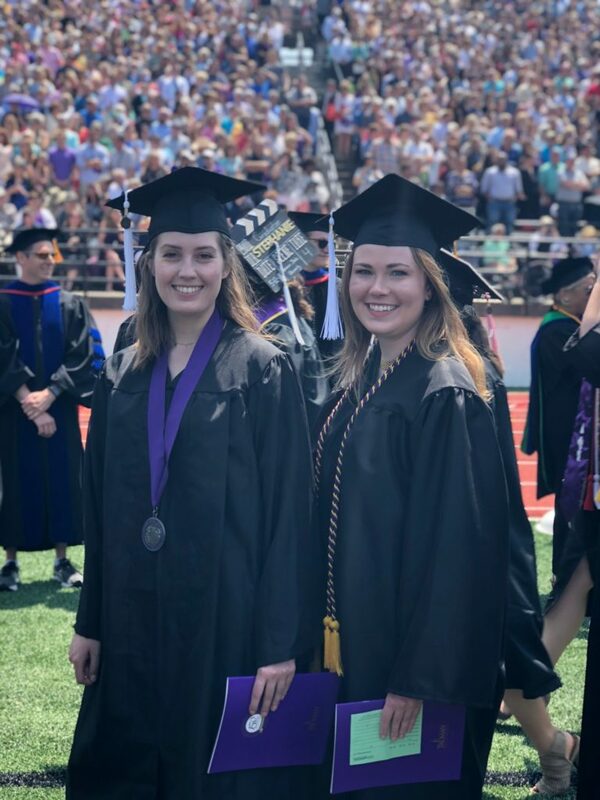 Congratulations to May 2018 graduates from Truman State University’s Art Department. Our graduates are going on to take up exciting jobs, graduate programs in a variety of fields, and internships in businesses and museums. Three Art History majors are going to serve as curatorial interns this summer at the St. Louis Art Museum. 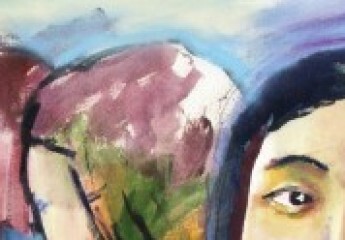 These include the two graduates shown here, Amelia Goldsby and Kathryn Hodge, as well as rising senior Kalven Duncan. We look forward to hearing from all of our graduates about your post-Truman experiences. Please keep in touch and send your updates to art@truman.edu. On Monday the 3D modeling, motion, and 3D animation class will show their work in the field. 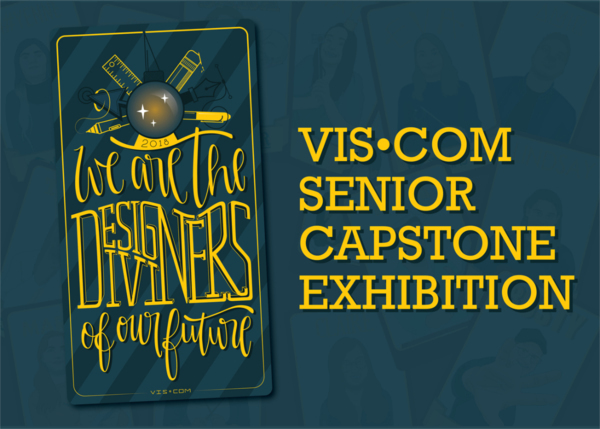 Their final sharing of their creative endeavors is open to the public. 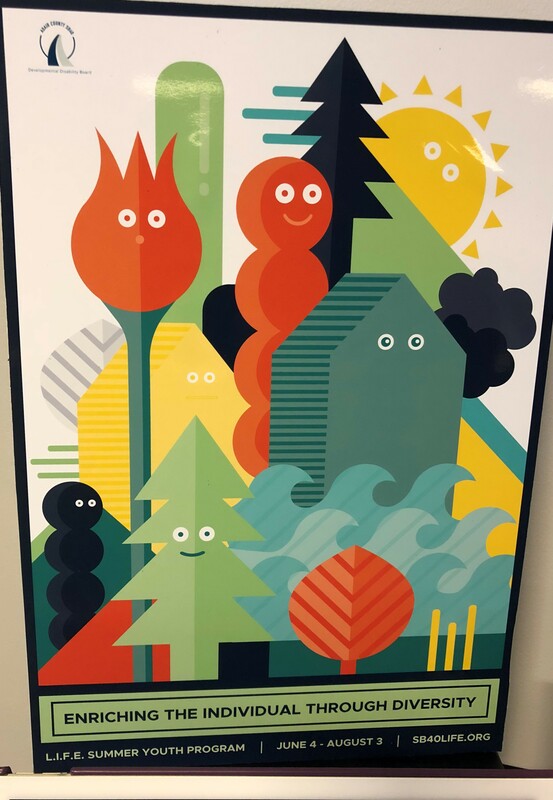 Come and see what they have been doing this semester (spoiler alert: it’s pretty amazing)!